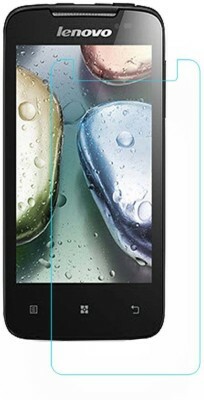 PEAR IMPOSSIBLE GLASS LENOVO S-706. 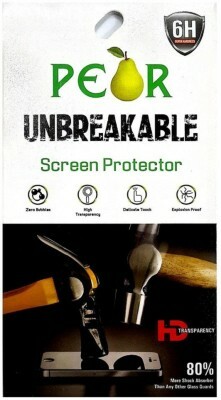 A anti-shock screen guard protect your mobile by brand Pear. 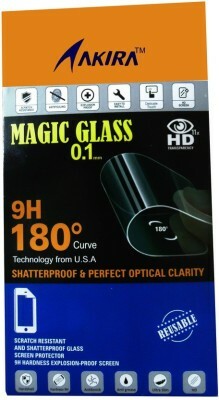 Pear screen guard glasses are dust, scratch, bubble resistant product. 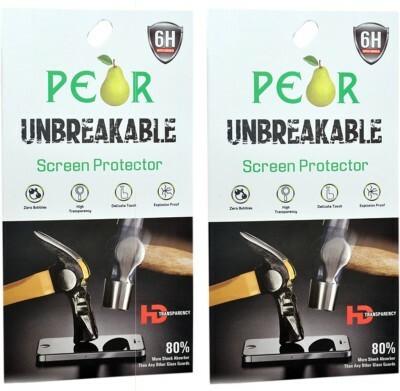 Pear screen guard made with very high quality gum. 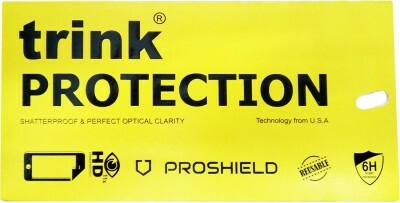 It doesnt required expert to install it on your model number. 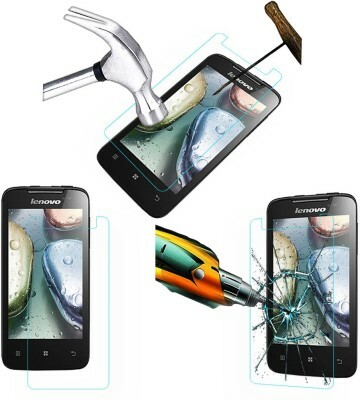 If in case, its wrongly installed or not installed properly then remove it and paste again. Isnt Very Simple? 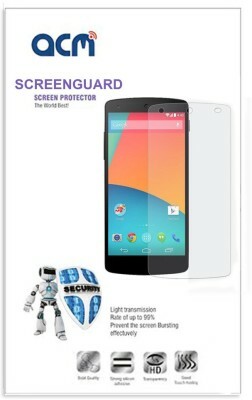 Pear screen gaurd comes with 1 Dry & 1 Wet Wipes. 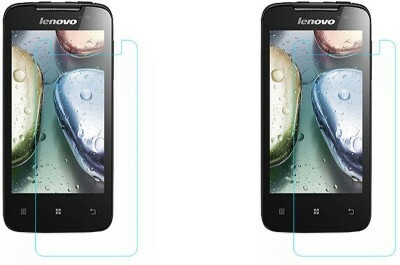 PEAR SCREEN GUARD Lenovo S-706.